Last January, Louis Vuitton debuted their Fall 2019 collection created by Virgil Abloh. 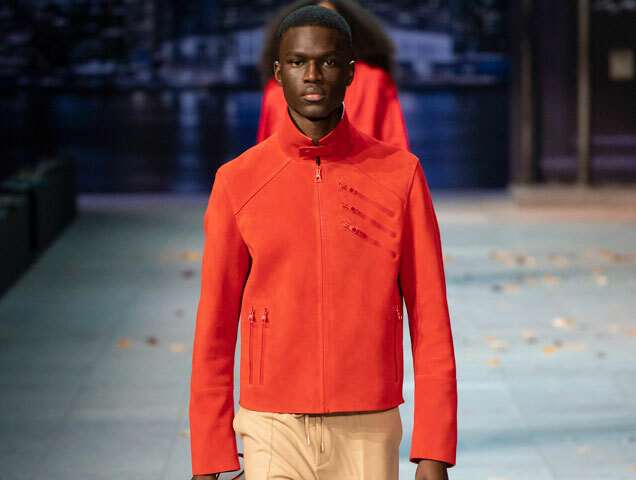 The collection and the show itself was thrilling, with pop music playing in the background as models in trendy pieces walked down the runway; The problem? 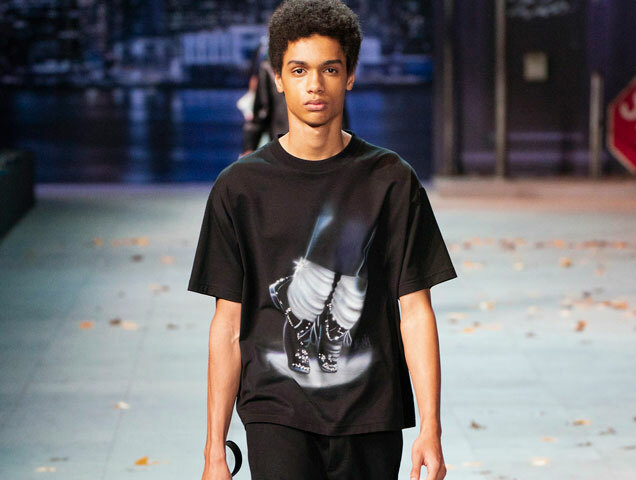 It was a collection Abloh says was inspired by late singer Michael Jackson, who has recently come under scrutiny after the documentary Leaving Neverland alleged that Jackson sexually abused young boys.